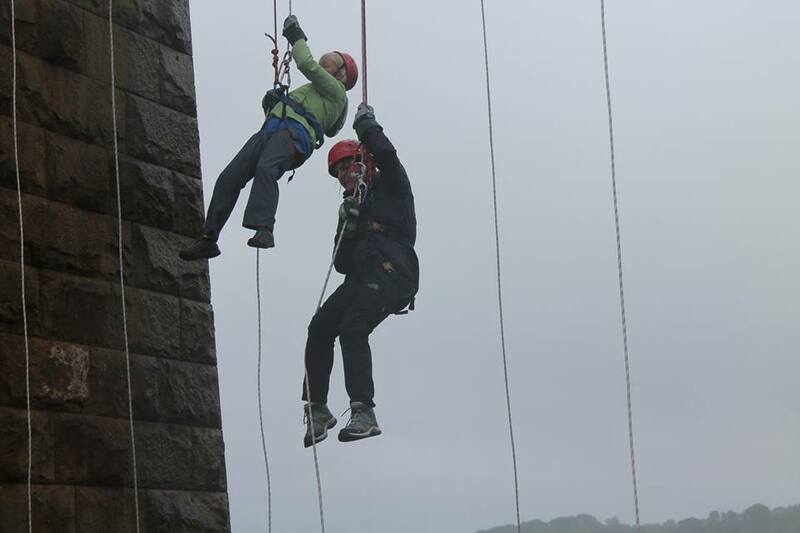 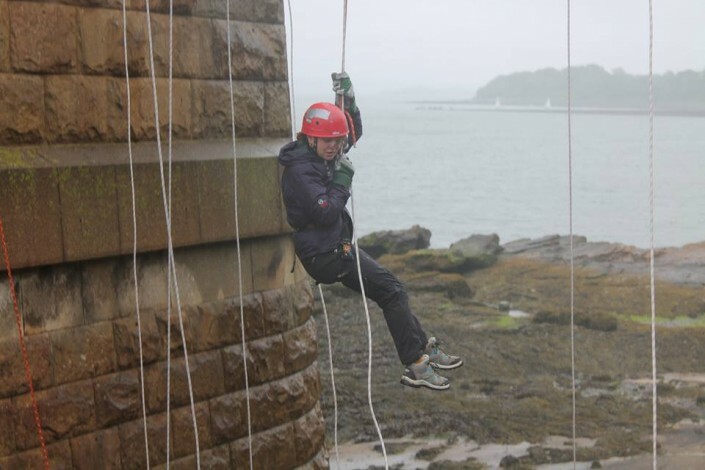 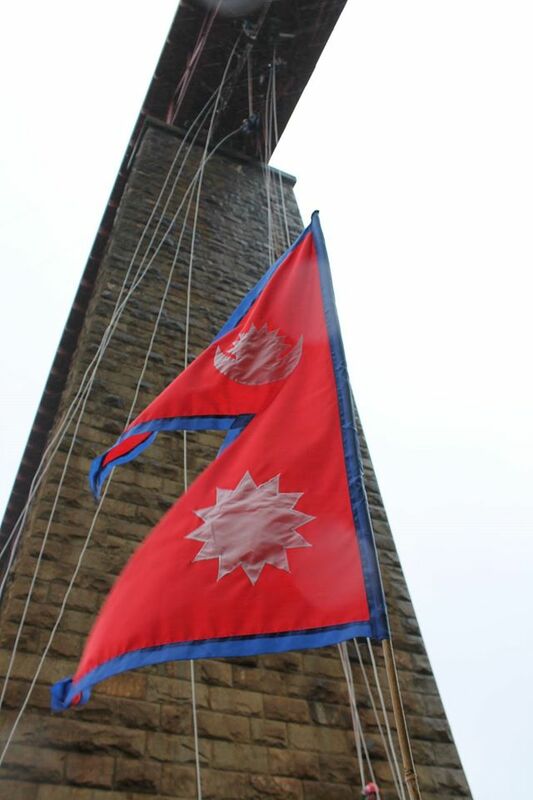 Anna Gurung, founder of the Perthshire charity Bring Back The Smile To Nepal, may still be celebrating an invitation to The Queen’s Royal Garden Party, but she still found time to undertake a fundraising 165ft abseil from the Forth Rail Bridge on Sunday. 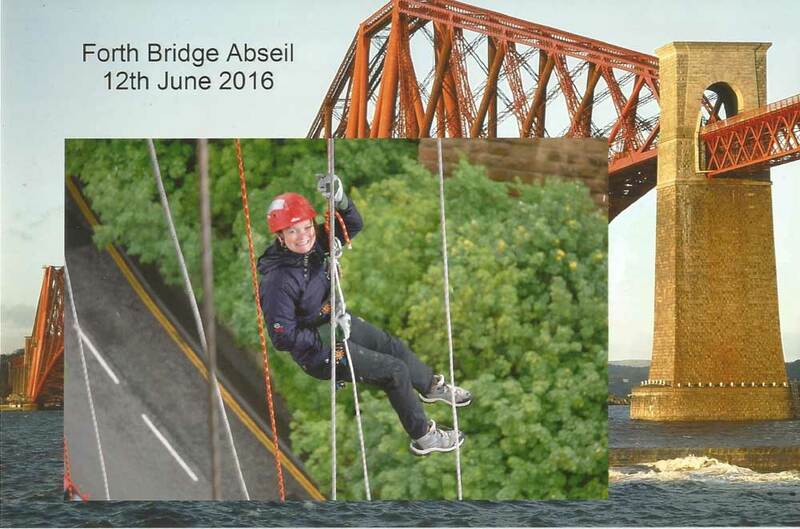 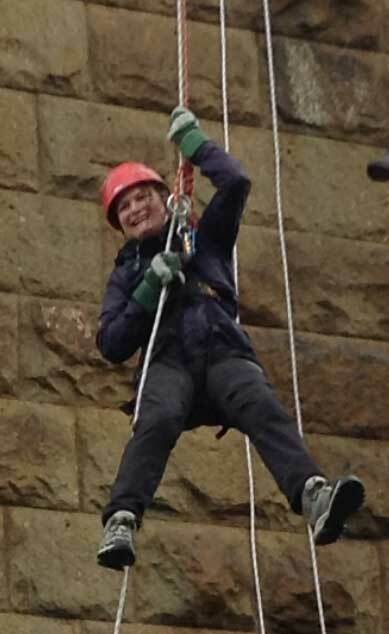 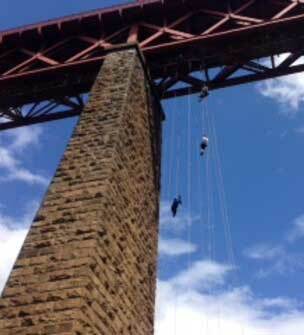 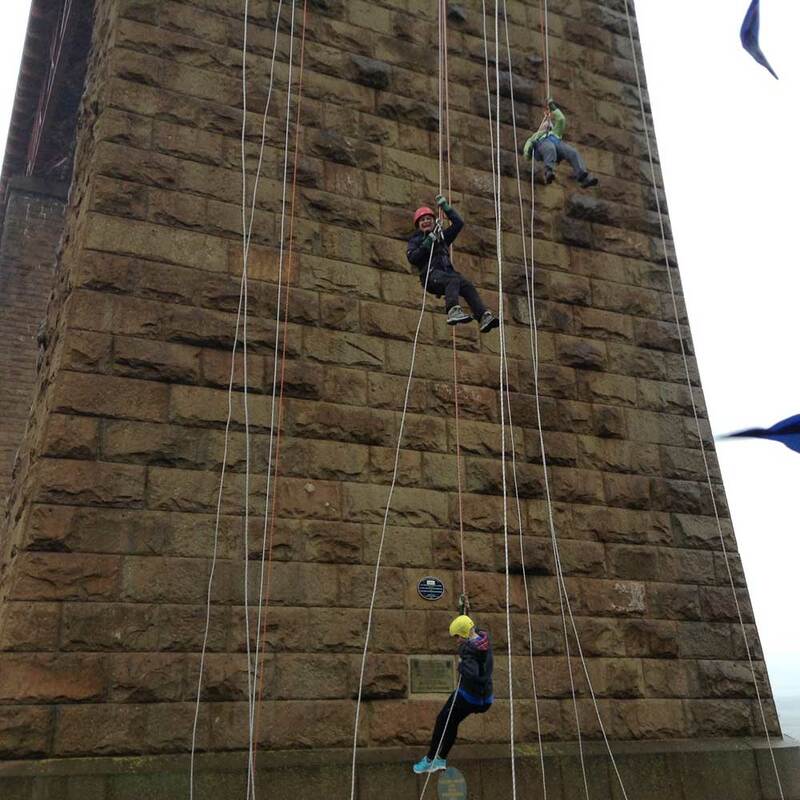 The abseil, from the iconic rail bridge in Edinburgh, saw Anna take the 165ft leap to the rocks below. The charity has lots planned for the year ahead too. 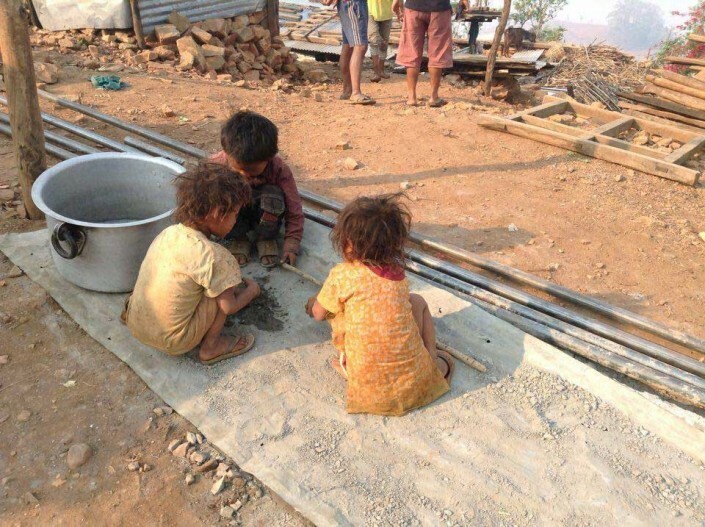 If you would like keep upto date with Anna’s charity, visit www.bringbackthesmiletonepal.org or the charity’s facebook and twitter pages.